Analysis: Lee suffered a torn ACL during the third week of the 2018 preseason and thus has more than a full year to recover before Week 1 in 2019. He probably won't be ready for spring practices but at least is on track for some degree of participation at the start of training camp. Lee and Dede Westbrook are the early favorites to draw the most targets from new quarterback Nick Foles, though D.J. Chark, Chris Conley and Keelan Cole are also viable candidates to get snaps at wide receiver. 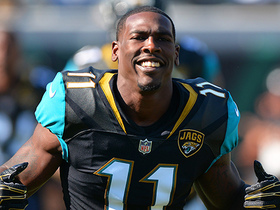 Watch Jacksonville Jaguars wide receiver Marqise Lee get quizzed on his teammate's Tweets. 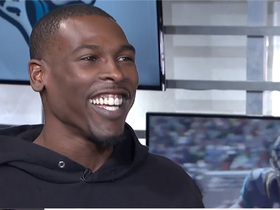 Jacksonville Jaguars wide receiver Marqise Lee joins "NFL Total Access" to talk about the Jaguars' recent ascendance, quarterback Blake Bortles, 2018 expectations and more. 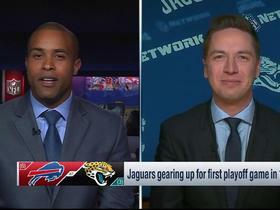 NFL Network's Tom Pelissero gives an injury update for the Jacksonville Jaguars heading into their playoff game vs. the Buffalo Bills. 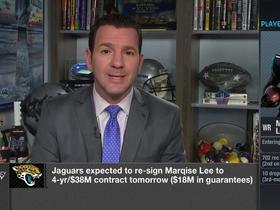 NFL Network Insider Ian Rapoport explains why they gave Jacksonville Jaguars wide receiver Marqise Lee a $38 million contract. 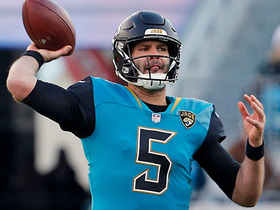 NFL Network's Bucky Brooks, Steve Wyche and James Jones discuss what the Jacksonville Jaguars gameplan should be against the New England patriots. 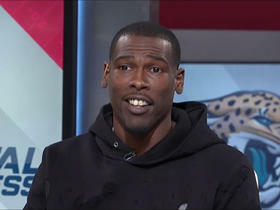 NFL Network Insider Ian Rapoport gives the latest update on Jacksonville Jaguars wide receiver Marqise Lee's status after suffering an ankle injury. 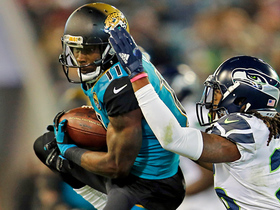 Jacksonville Jaguars wide receiver Marqise Lee cuts across the middle for a 13-yard gain. 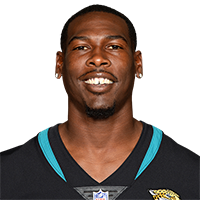 Jacksonville Jaguars quarterback Blake Bortles finds wide receiver Marqise Lee for a big 3rd down conversion. 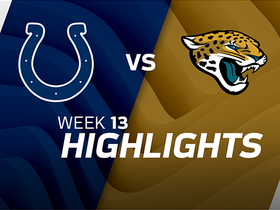 Watch the best plays from the Week 13 match up between the Indianapolis Colts and the Jacksonville Jaguars. 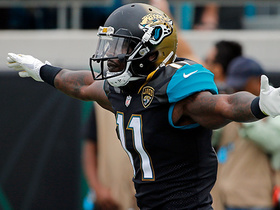 Jacksonville Jaguars wide receiver Marqise Lee salvages a bad throw and makes an unreal one-handed grab.